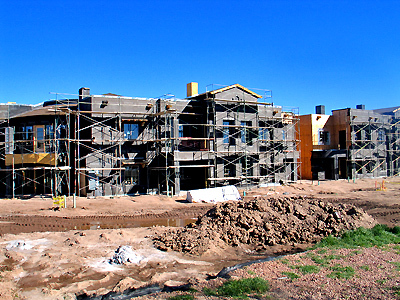 The Mesilla City Council, which does take its responsibility to preserve historic Mesilla seriously, approved these projects. But why? Apartment complexes are totally out of character for Mesilla. 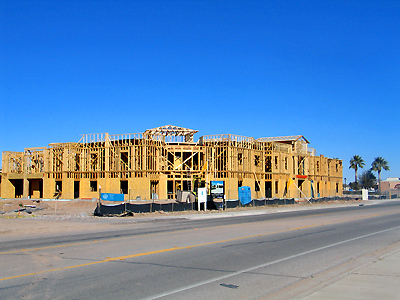 They will increase the traffic and population density without contributing in any way to Mesilla’s wonderful qualities. But perhaps worst of all, they are now the tallest structures in Mesilla except for San Albino.